Join us in raising funds and awareness for United Hatzalah of Israel. 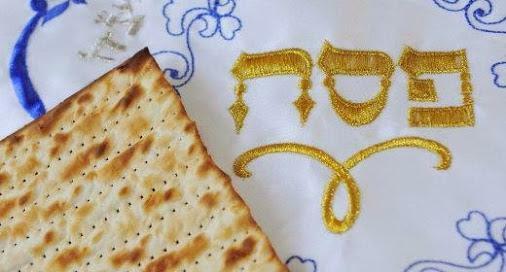 We are doing this In Celebration Of Pesach . As is the custom worldwide and within our own little network preparations for Pesach includes taking care of the poor. The Poseach Es Yadecha system in Neve Yaakov identifies the neediest families who are at-risk of not having sufficient food for the holiday. The food package program is the most direct donor to recipient food distribution campaign that I have seen. All management roles are purely voluntary, all costs are negotiated to the lowest possible level and even this webpage with its credit card processing is provided gratis by United Hatzalah of Israel. All donations made here will receive proper 501 (c)(3) receipts from United Hatzalah as part of their humanitarian assistance program. All funds received are of course tracked and earmarked for this program. Yasher Koach to an amazing group of volunteers!